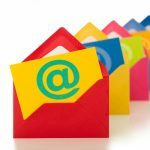 Here are 11 tips for writing emails correctly that you must read about. Helpful hints showing you what mistakes to avoid making which can end up costing you in several ways. Are you making one of them now? Find out. Be sure to read this article showing why bad grammar can cost your your next date. 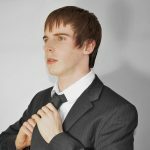 Amazing statistics which explain why spelling errors can keep you from finding true love and even getting or losing your job. 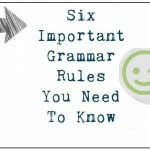 Check out this very useful article detailing six important grammar rules you need to know about. 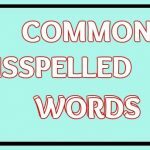 Learn about many common mistakes people make when using certain words to make sure you do not make them as well. 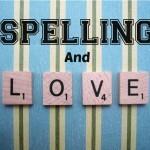 Spelling and Grammar Mistakes: What’s The Difference? 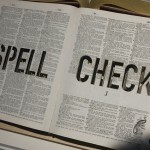 The following article takes a look at the many spelling and grammar mistakes people make and what's the difference between the two.